What is an 8 Channel DVR Recorder? 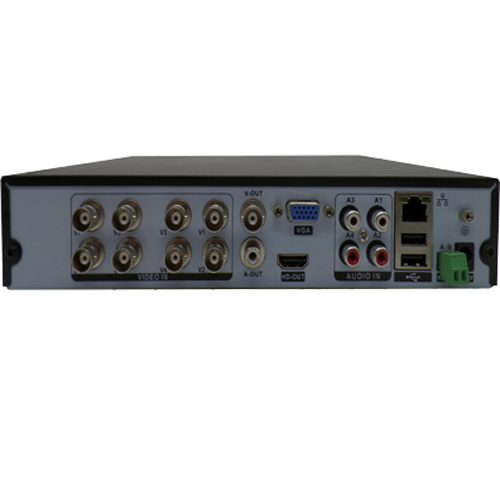 Working with analog cameras, 8 Channel DVR System or a digital video recorder (DVR) uses coaxial cable to receive video feed which it then records onto a hard drive. They compress the video files using H.264 or H.265 standards. Only able to work with analog cameras, they are quite easy to set up ad operate. Our 8 Channel DVR System gives you 8 channels to record through and when paired with our DVR viewer app, you can watch past videos, current feed, and more over your smart phone or PC. Using an 8 Channel DVR System with our analog cameras not only comes with a great support team but can save you money on installation if you are upgrading your current security system of analog cameras. You shouldn’t have to upgrade the wiring saving you money and time on installation. 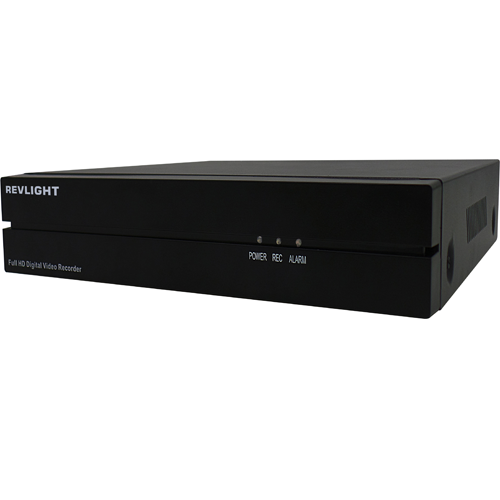 The use of a DVR also offers the benefit of no transmission delay, relatively strong anti-interference, and high transmission reliability.